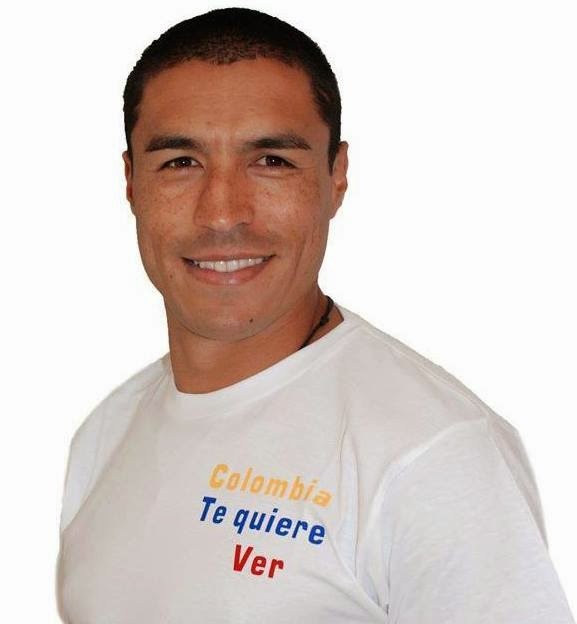 The committee of the Inter Club Malta Pupi Zanetti Malta is pleased to announce that on Saturday 14 March and Sunday 15 March, the ex-legendary Colombian player, Ivan Ramiro Cordoba will be visiting Malta. The Interisti will be able to renew the memory of winning the Treble as exclusively the player will be exposing his medals. Everyone is invited to take a photo of the occasion. --On Saturday 14 March a gala dinner will be organised in the hotel Radisson Blu Resort & Spa, Golden Sands at 8:00pm for a price of € 40. Those who will attend this event will be a right to take a photo with the medals of the treble. - On Sunday 15 March Cordoba will be conducting training camp where children, both girls and boys, are encouraged to participate. In total there will be two sessions for a price of € 35. The first session will be made from 9:00 to 11:30am whilst the second session starts at 2:30 till 5:00pm. The ages of the children will vary from 4 to 15 years. On the same day, at noon, a VIP lunch in St Julian's restaurant Wigi’s for the price of € 60. Those attending will have the unique opportunity to eat with Cordoba and take a photo of the occasion with the medals of the treble. The event is open only to a limited number of 25 persons and therefore the bookings will be taken on a first come first served basis.